Bring on the treats! 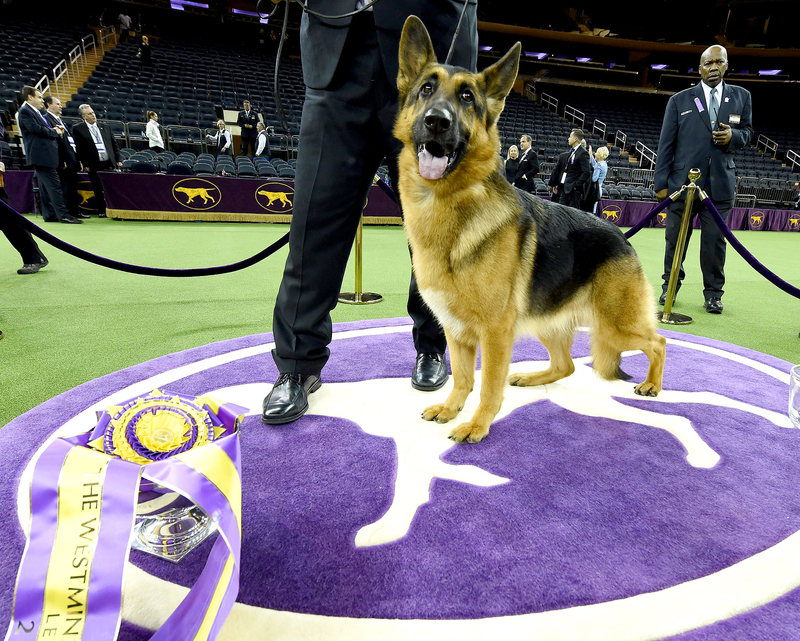 A German shepherd named Rumor was named the 2017 Westminster Dog Show Best in Show winner on Tuesday, February 14. Rumor was named after Adele’s 2011 song “Rumour Has It.” The hit, from the singer’s 21 album, was cowritten by OneRepublic’s Ryan Tedder. 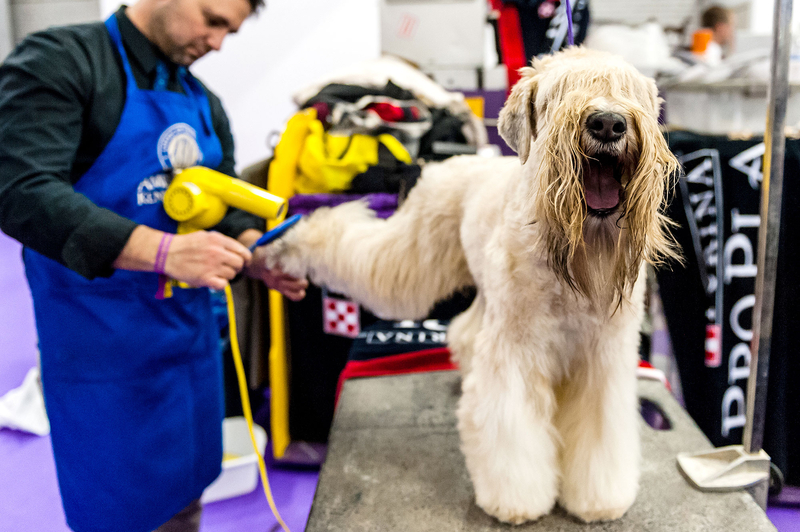 PHOTOS: Cute Hunks, Even Cuter Puppies! 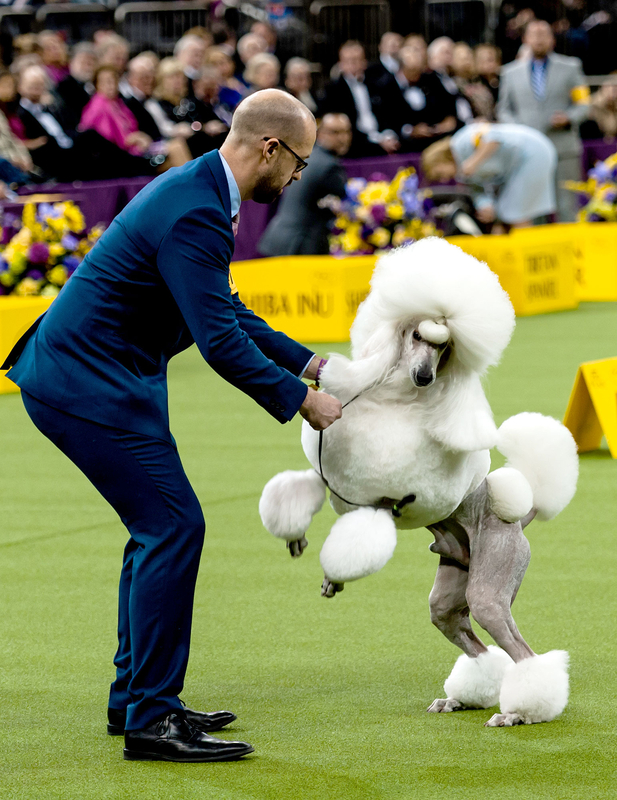 Rumor, who has won 103 other various competitions in the past, took first place after beating out nearly 2,800 other dogs. 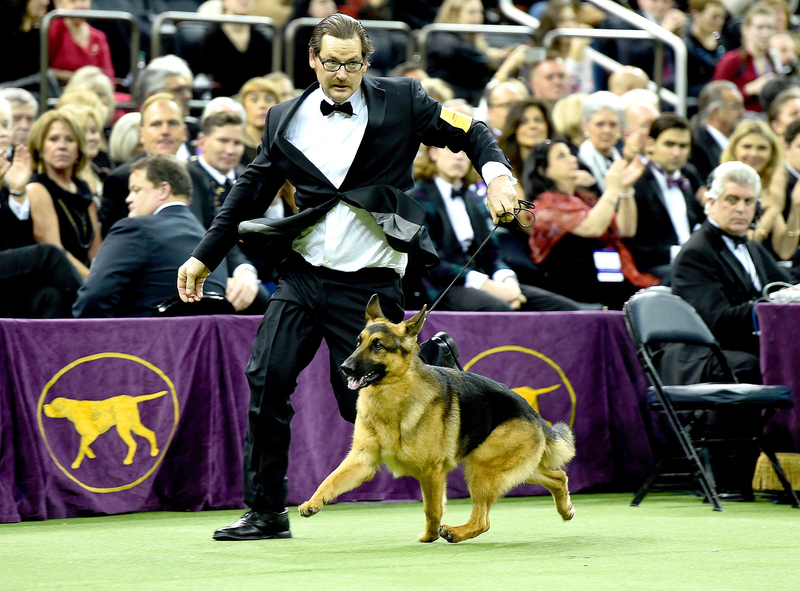 Boyles said that this will be Rumor’s last major show, but that “puppies” are in the future. 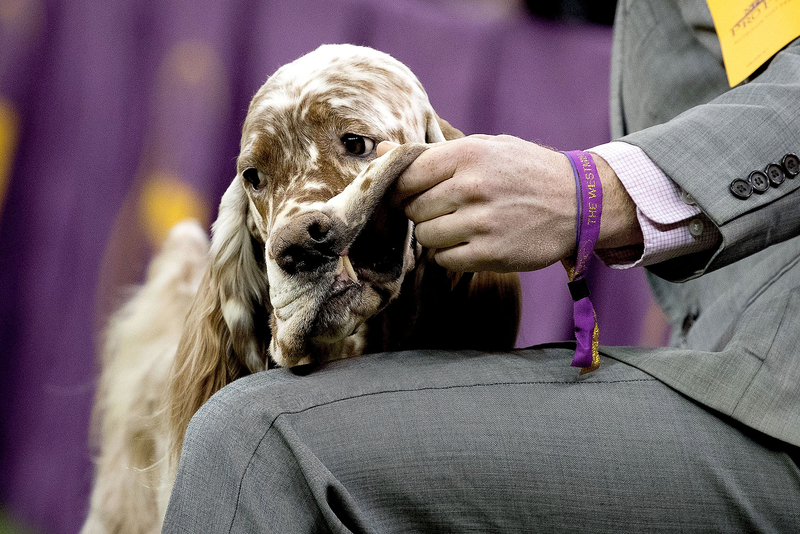 Last year, the top spot went to a 3-year-old German shorthaired pointer named CJ. 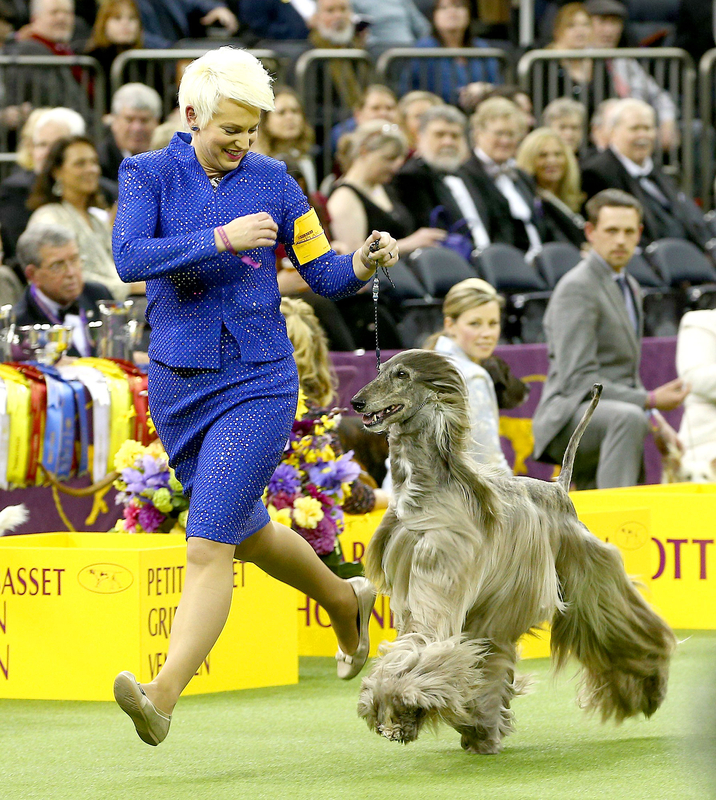 His grandmother Carlee previously won the Westminster title in 2005.